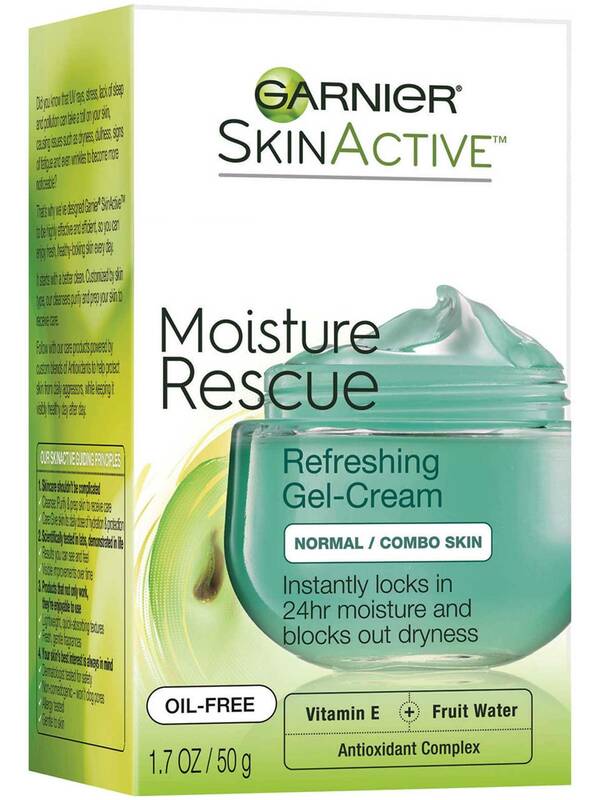 Locks-in moisture for 24 hours. Blocks-out dryness. Oil-free. Over time, an active lifestyle and environmental factors can damage skin’s natural protective barrier, causing it to lose moisture faster than ever. 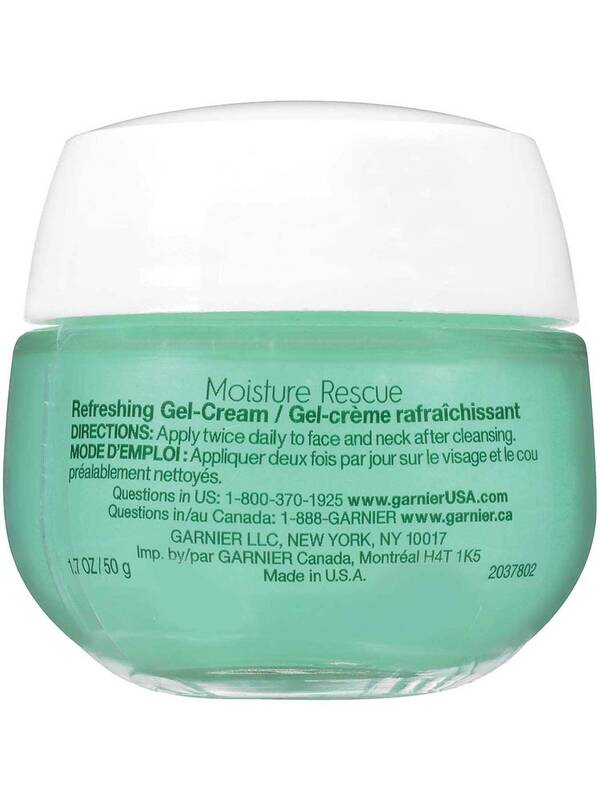 Moisture Rescue Refreshing Gel-Cream is right for you if you want long-lasting hydration. Rated 4 out of 5 by member552431f6b from I really liked this product.Very soothing and cool on face. I will most definitely buy again. I am not good at remembering to have a face routine but this is one I loved using so it made it easier to remember and add into my routine. 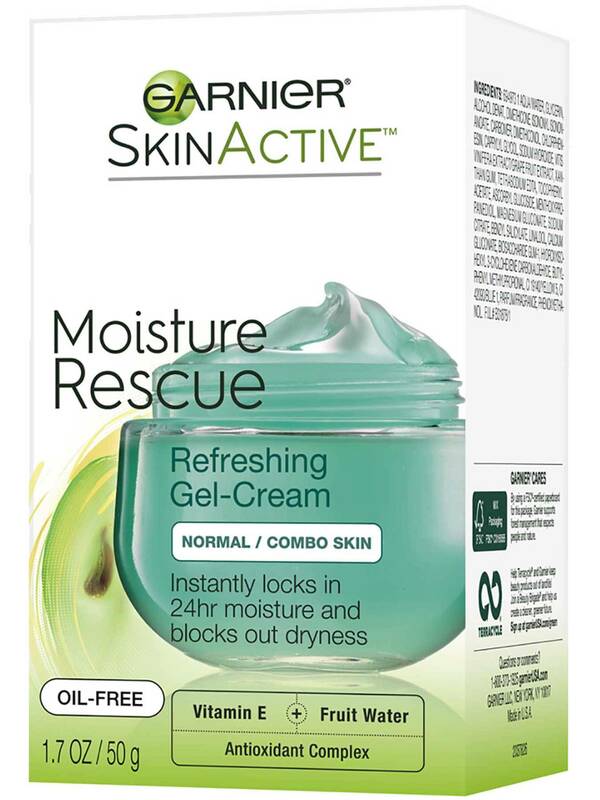 Rated 5 out of 5 by deannam8 from Love this moisturizer. 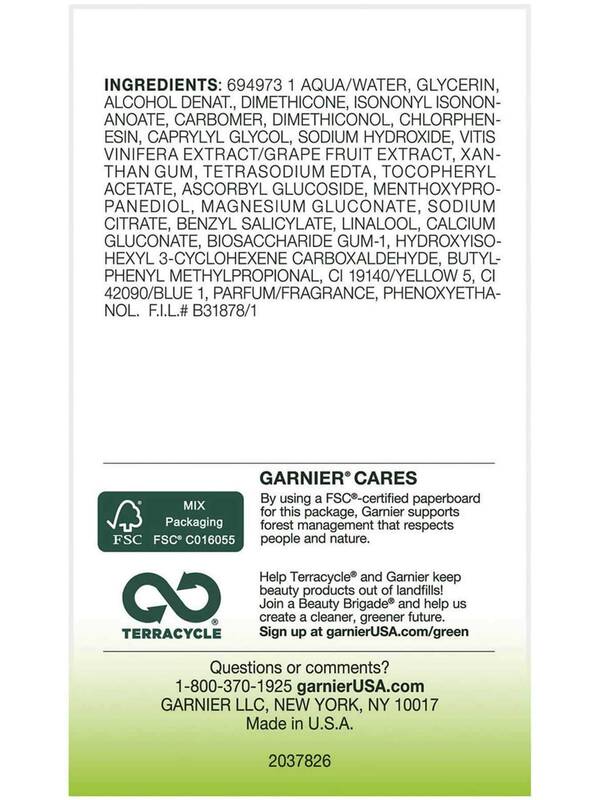 Smells great, good price, very light feeling on the skin and works well for my skin type. Have repurchased many times and would buy again. Rated 5 out of 5 by clarissec1 from This is my favorite moisturizer. I have extremely oily skin and this works great! Provides so much moisture and leaves my skin feeling so so nice. I love using it alone under makeup. I have purchased so many of these that I have lost count! Rated 5 out of 5 by jhoana1027 from I love to use this product everyday! I used to use it at night, because I feel my skin gets very hidryted and I wake up with a nice touch of light on it! It's very easy to used thanks to its gel format, very suitable to a mixed-oily skin! I recommend, because there's a great balance between price and quality! Rated 4 out of 5 by anniem2679 from This cream works but I don't think it lasts as long as some others. It's good for during the day but I used it before bed a never noticed any difference by the time I got up the next day. The smell wasn't horrible, but also wasn't great. My boyfriend could smell it on me and he didn't like it. 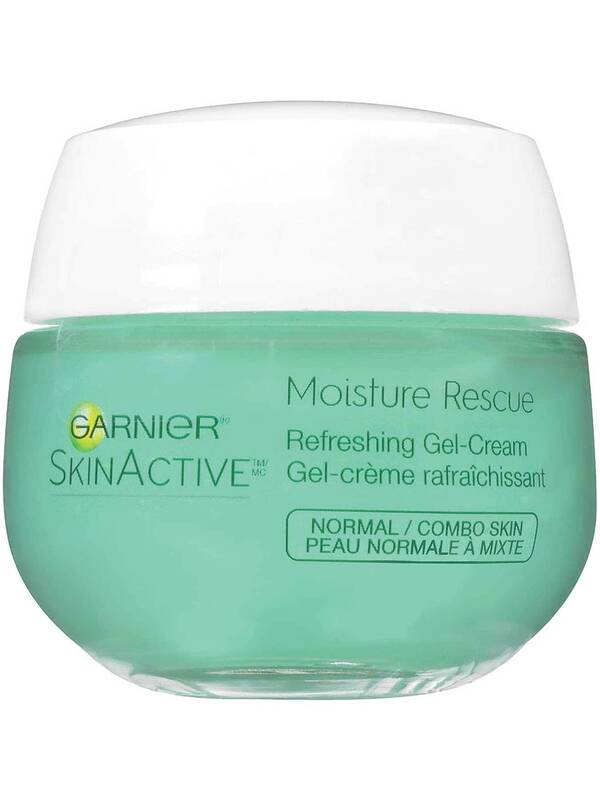 Rated 5 out of 5 by zoee1 from i love the rose version of this moisturizer! the jar is such a good size with so much product and a little goes a very long way! it gives your skin a hydrated feeling and a nice glow. the cooling sensation is so refreshing and nice, especially after the sun. this also doubles as a great moisturizer for the body- i have used it on my arms and elbows plenty of times in the summer because it feels so nice and leaves skin glowing.